I'd say that the majority of the 5Ks that I've run in have been about 200 people or so, with the exception of the NoDa 5K and the Color Run. I have no idea what to expect for the Charlotte Turkey Trot when the website announces, front & center, that registration is capped at 11,000. I'm not even sure how to handle that. The NoDa run was about 1,000 people and that was insane. ELEVEN TIMES THAT?! Oh boy. Has anyone noticed that it's freezing in Charlotte this week? Why didn't I even factor that as a possibility when I was signing up for this race? Been so cold and rainy this week and even though it'll be sunny Thursday morning, it's still going to be below freezing at race time. This is beginning to sound like one of the worst decisions that I've ever made. 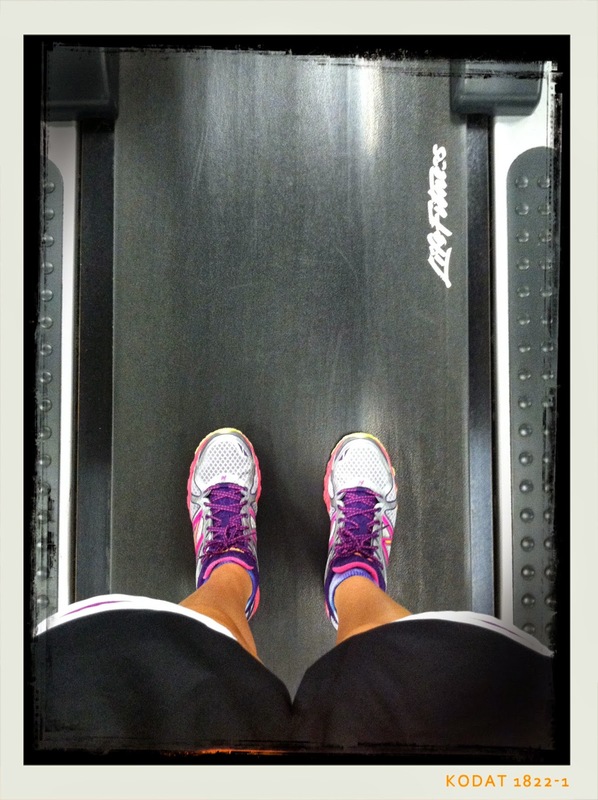 I'm hoping the freezing weather will make me run faster just to get out of the cold. Maybe? I know I'm going to be thinking about how I would much rather be running here! 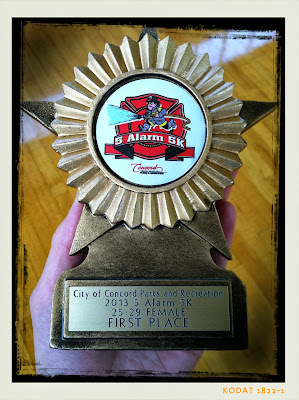 On a brighter side, remember that 5K I ran in at the beginning of the month? Remember how due to some weird circumstances it looked like I should have finished in first place for my age group? 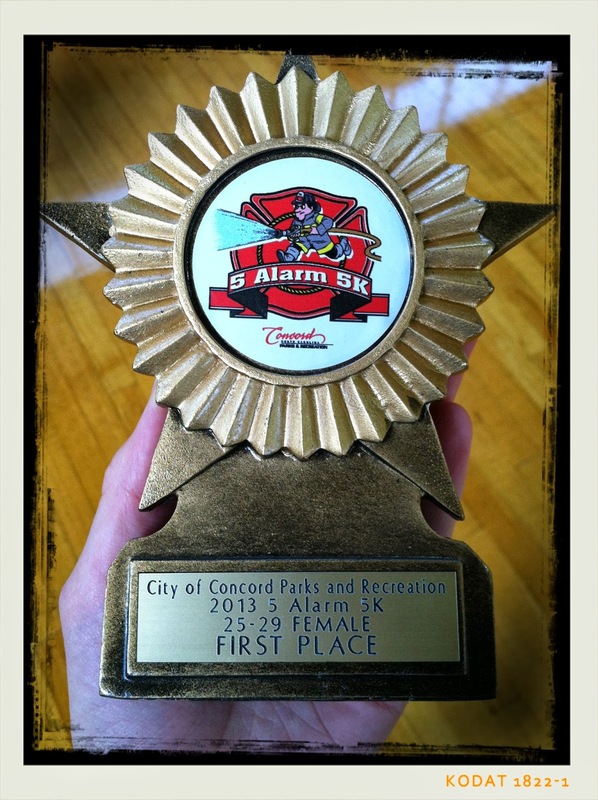 I am fairly certain that will never happen again so I might have been a little annoying in attempting to get Concord Parks & Rec to admit that I had won 1st place and to hand over the award. Sorry I'm not sorry. Here's to a super chilly, under 30 5K! Congrats on the first place - you rock!! !